Developers, you can now grab iOS 12 beta 8. This is the replacement for a version that only lasted a few hours on Monday. Just two days after hastily withdrawing a beta of iOS 12, Apple is back with a new version that hopefully fixes the problems in the original. No one expects betas to be perfect, but iOS 12 beta 7 had significant performance issues. So significant that it was only available for a couple of hours. But now Apple has released iOS 12 beta 8. Given the swift turn-around time, it’s likely this is nearly identical to its predecessor, just without whatever bug was causing slowdowns for some users. This new version, like the previous flawed one, is only available to those who have enrolled in the Apple Developer Program and paid a $99 annual fee. 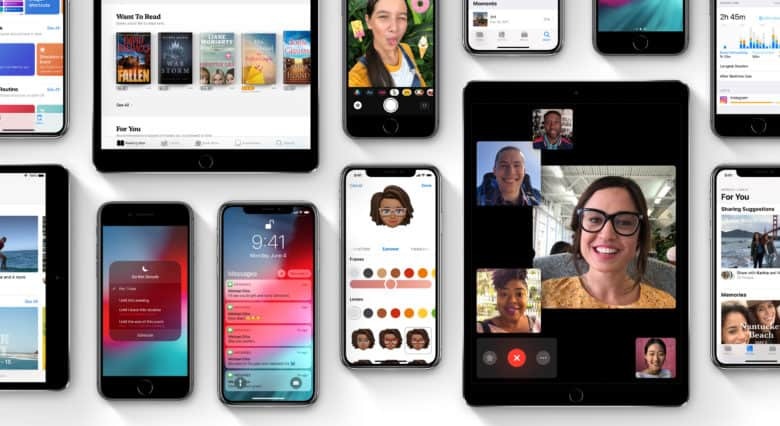 The most recent version of iOS available to the general public is beta 5, which was added to the Apple Beta Software Program last week. Beta 6 could be released to the public in a day or so, though. A highlight will be an increase in speed. Aside from the flawed seventh beta, tests show that the pre-release versions are already faster than iOS 11. And with Siri Shortcuts, an iPhone or iPad can perform complex actions with simple voice commands. iOS 12 also includes Memoji, personalized and animated versions of emoji.